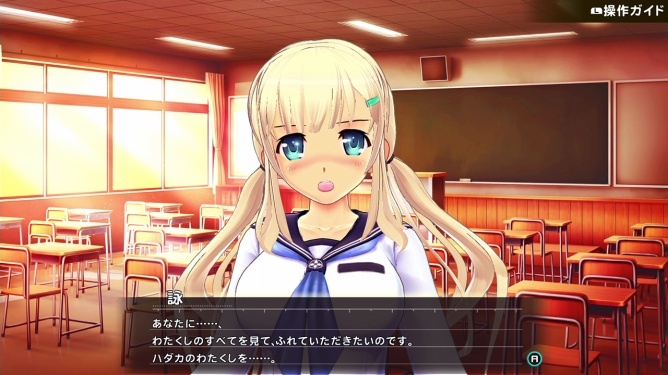 Senran Kagura Reflexions is adding a new character as DLC today: the first year Hebijō Clandestine Girls’ Academy student Ryōna. She’s available to purchase as part of the Ryōna Reflexions Course & 7 Outfit Set. This includes the Ryōna Outfit Set 1, which is available for free, and the Ryōna Outfit Set 2, which can also be purchased separately. Finally, the other piece of new DLC available to purchase is the Gym Uniform Outfit Set. 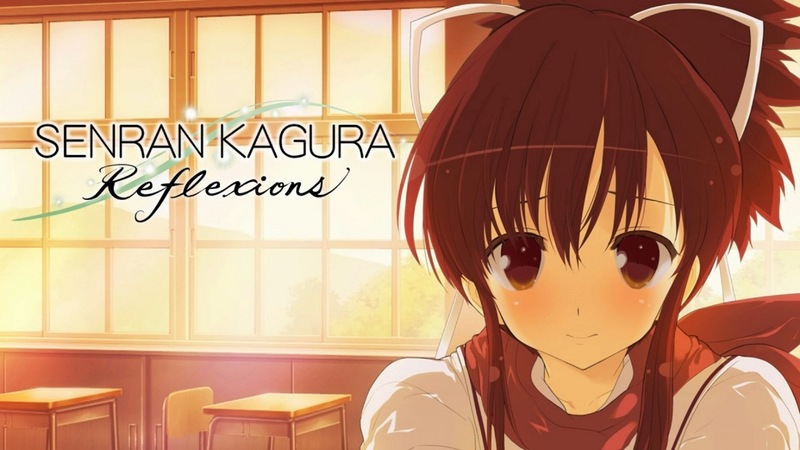 Adding to the already eventful day of releases on the Nintendo Switch eShop, Senran Kagura Reflexions is now officially available for purchase and download in both North America and Europe. 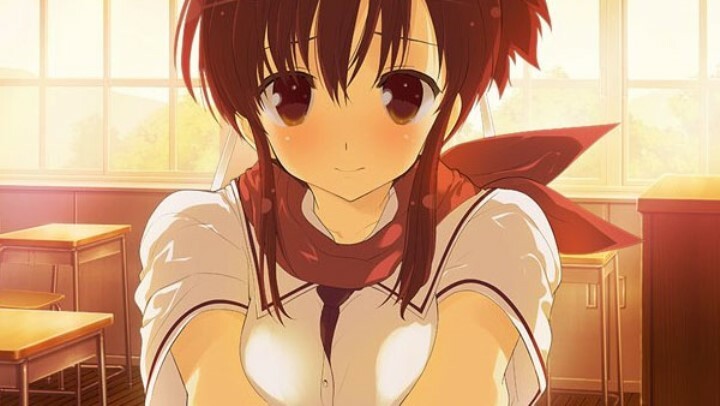 To mark the release of the now infamous Senran Kagura life and interaction simulator, publisher XSEED Games has shared the official launch trailer for the title. Be sure to check out the video below. XSEED announced last week that Senran Kagura Reflexions is making its way to North America on September 13. Now we can say the same for Europe as well. 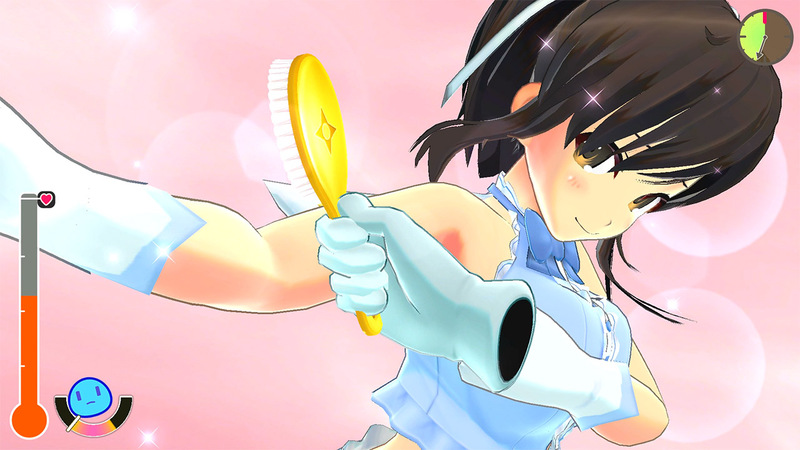 As is the case stateside, Senran Kagura Reflexions launches in PAL regions on September 13. Pre-loading goes live on the eShop this week. 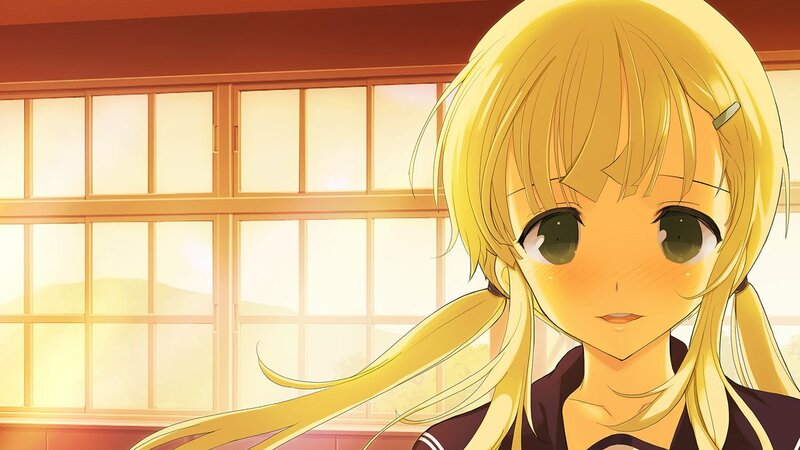 XSEED announced this week that Senran Kagura Reflexions will make the jump to the North American Switch eShop on September 13. The publisher also just hosted a live stream to end the week, the recording of which we have below. XSEED Games issued a new trailer to highlight Senran Kagura Reflexions’s September 13 launch on Switch in North America. View it below. 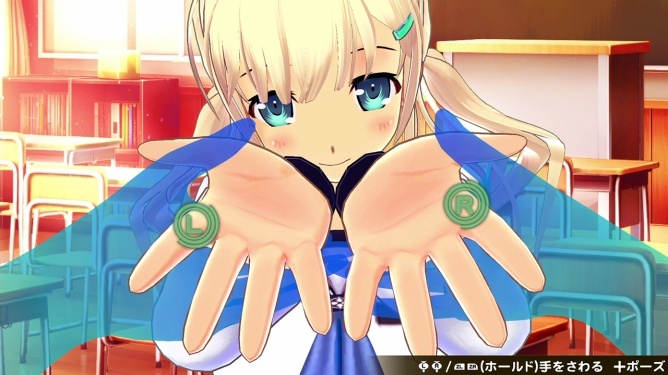 Yesterday, Yomi was added as the latest DLC character in Senran Kagura Reflexions. As it turns out, that was the final addition. Director Kenichiro Takaki confirmed that no additional characters are planned, with the team fully focusing on Senran Kagura: Peach Ball. 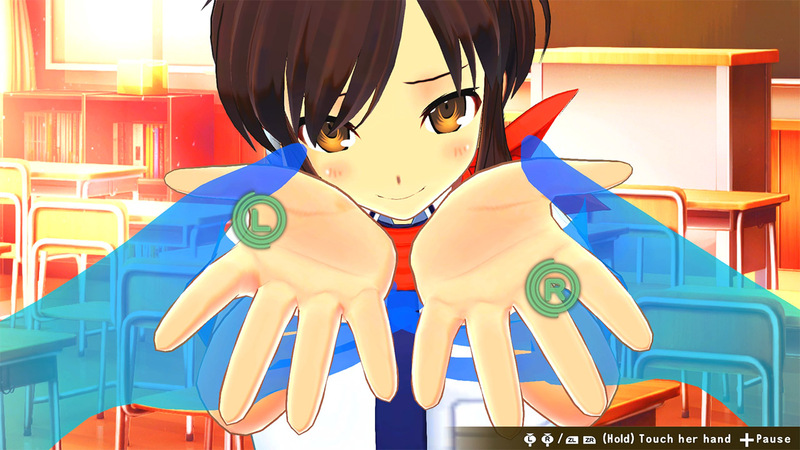 Asuka is the primary character included in Senran Kagura Reflexions. Aside from Yomi, other DLC characters include Yumi, Murasaki, and Ryona.